Hearst Castle is California's premiere House Museum. 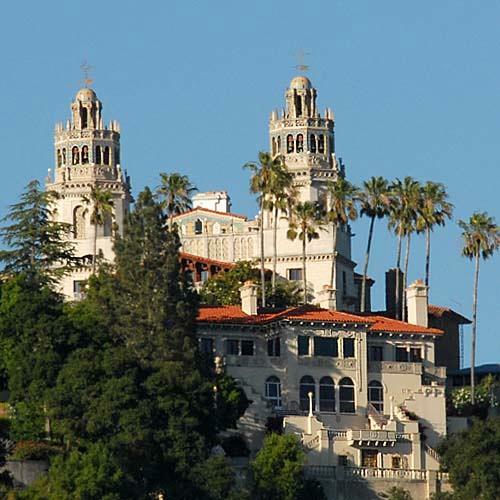 Originally owned by Publisher, Politician and Movie Producer William Randolph Hearst. Julia Morgan spent 28 years- to design, build, furnish and never finish this country home for Client W.R. Hearst. Professionally guided interpretive tours are available 362 days per year.